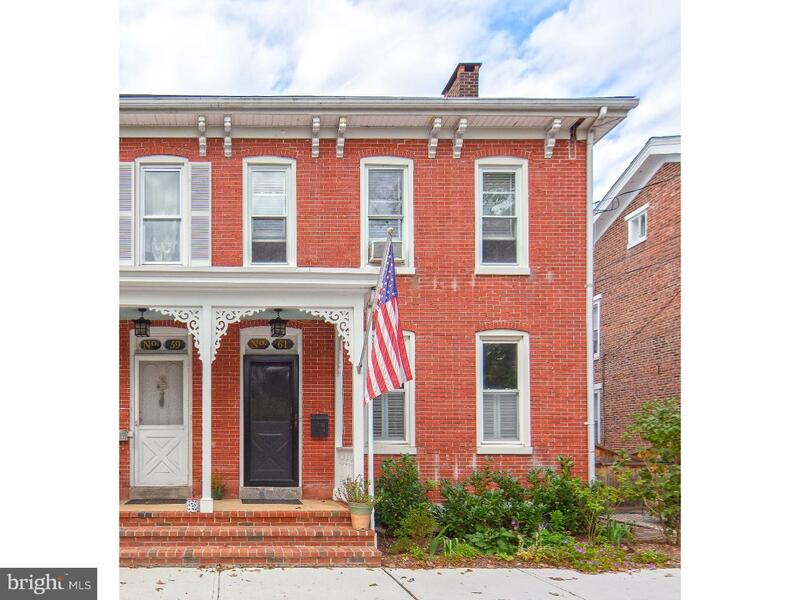 All of the elegance of this updated 5-bedroom Victorian near Lambertville's Mansion row can be yours to be cherished. Period charm is on display across three levels, filled with pleasantries like walk-in bay windows, dentil and fluted moldings, original woodwork and windows, tall ceilings...the list goes on! Formal living and dining rooms greet guests with spacious comfort not commonly found in town. Beyond, a big eat-in kitchen with counter seating and a laundry/mudroom open to a screened wraparound porch that will be a joy to relish spring, summer and fall. The 2nd floor is host to 3 bedrooms and a bath with a clawfoot tub, while the third floor has 2 more bedrooms and a big bathroom with a large walk-in shower. Top to bottom this home has been meticulously maintained and includes a new roof, new central air, new electric and updated plumbing. A huge basement keeps the clutter at bay. In a distinguished neighborhood, this one is a standout that won't disappoint. A Beauty In Distinguished Mansion Neighborhood, Lambertville, New Jersey 08530 United States is a Townhouse. 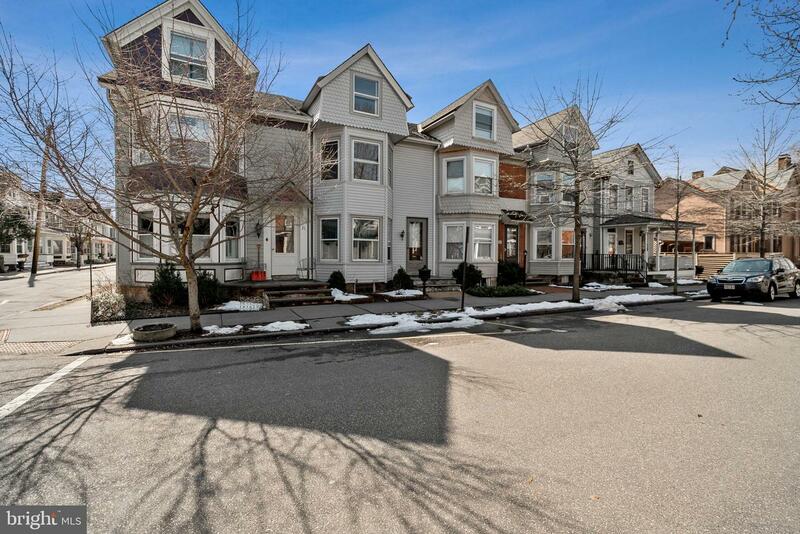 This Townhouse has 5 bedrooms,2 FullBaths, 1 Partial Baths, and is available for $775,000.